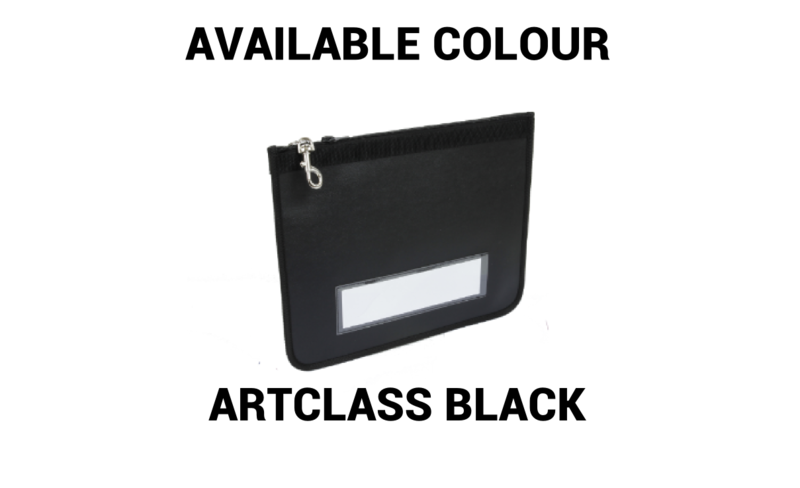 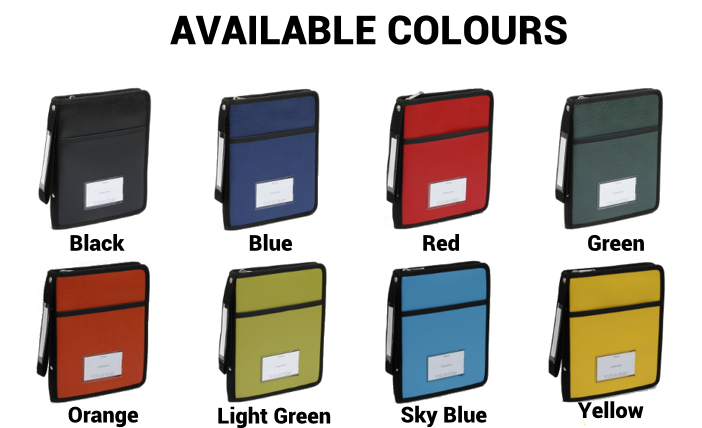 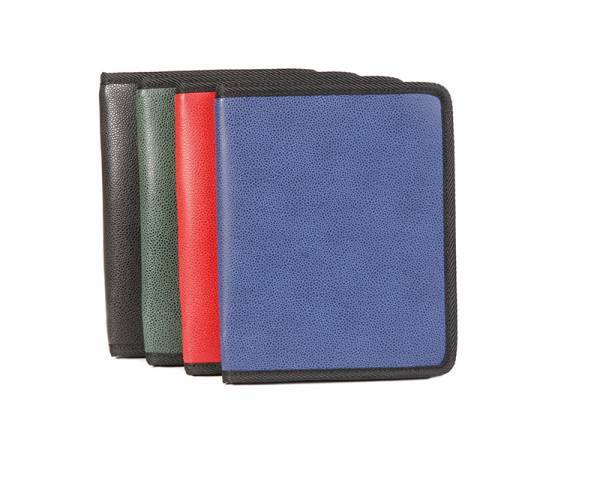 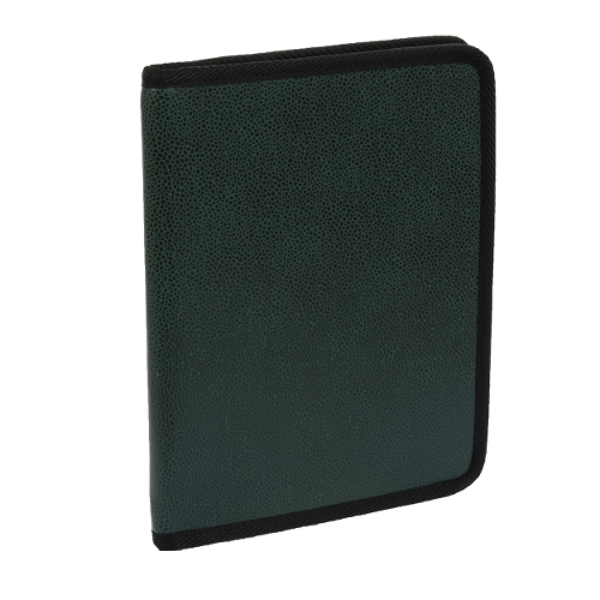 The BASICLASS document wallet is made from utltra resistant PVC coated canvas and is washable and waterproof. 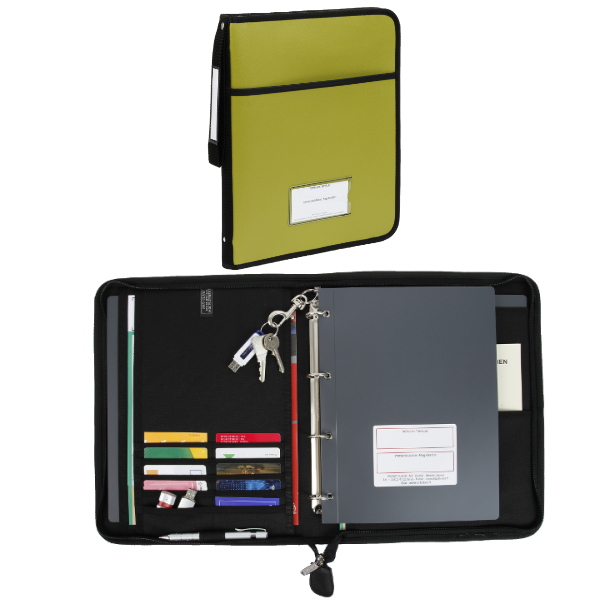 You can also add options according to your everyday use (see options available) and personalize according to your company branding (see personalization options). 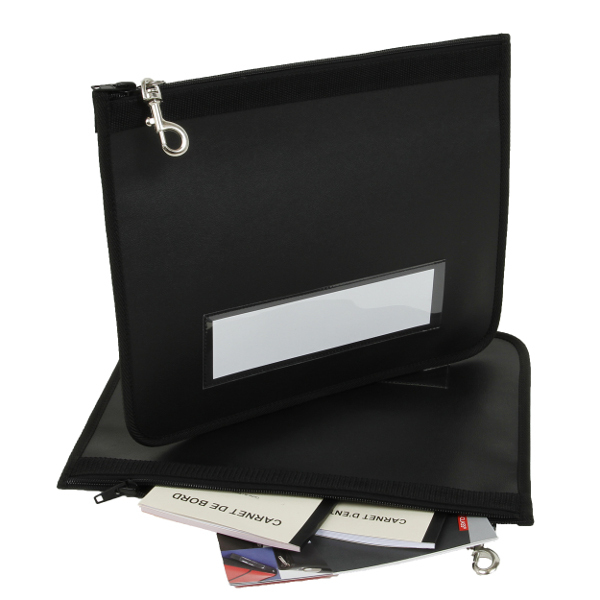 Shipped in 48 hours for a black or blue version without options for 1 to 15 items without personalization. 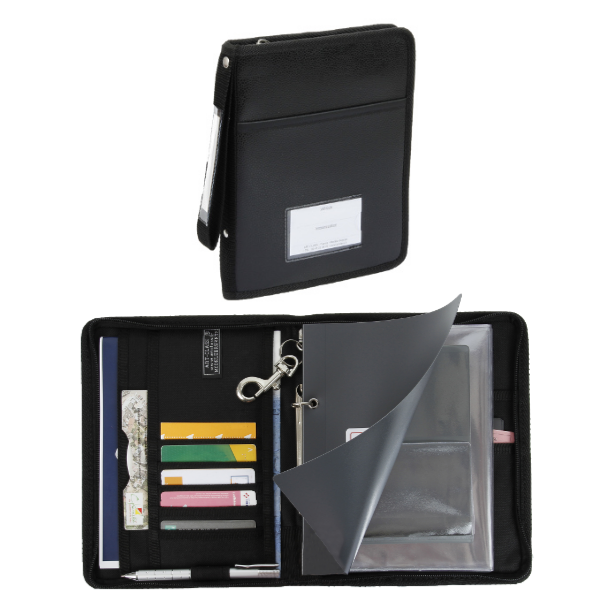 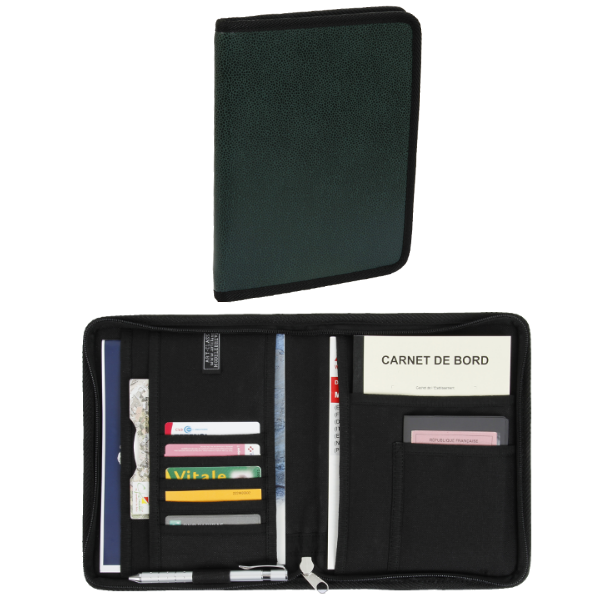 Organization : 5 card holders, 3 document pockets to the left and 2 to the right, 1 pen holder, 1 telephone holder. 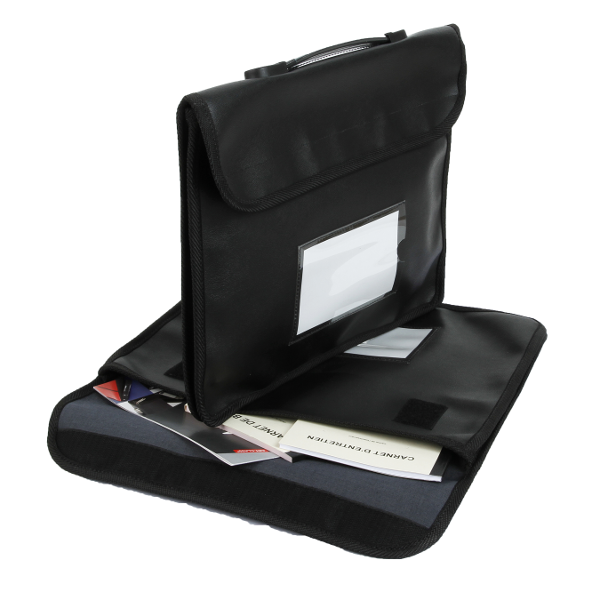 This model allows you to add the options that you wish, not forgetting personalized logo branding.